SKU: 221441. 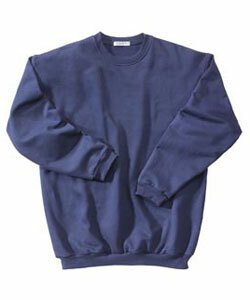 Categories: Mens, Fleece, USA Flag. 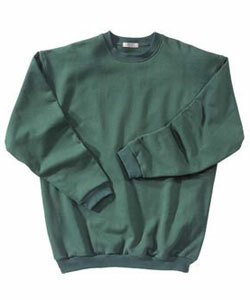 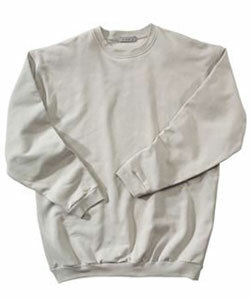 Tags: Classic Fleece, Crew Neck.